Hello everyone! 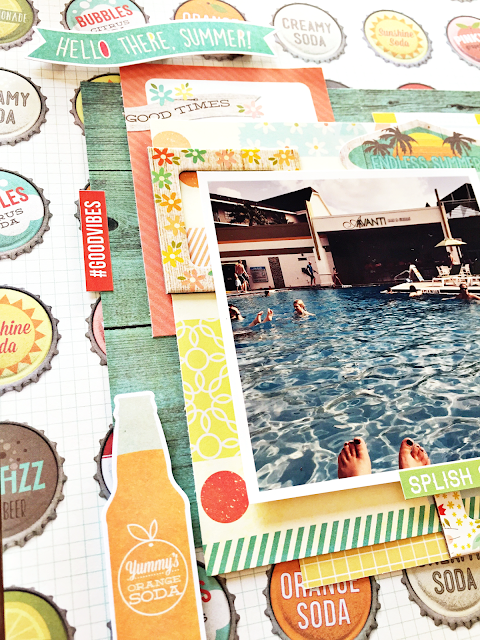 Today I'm sharing a layout made with Simple Stories Summer Vibes. I'm seriously having a crush on this collection and I actually never want to run out of it. 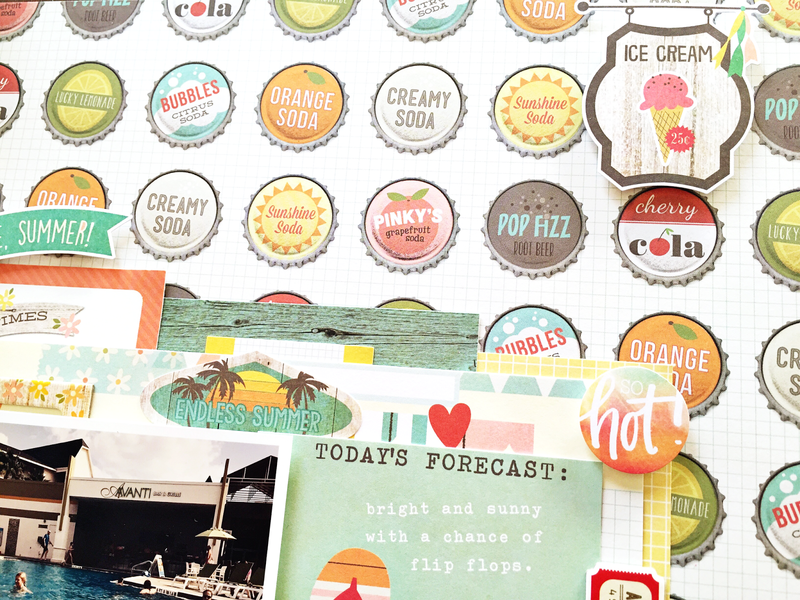 I love the fun patterns and colors! 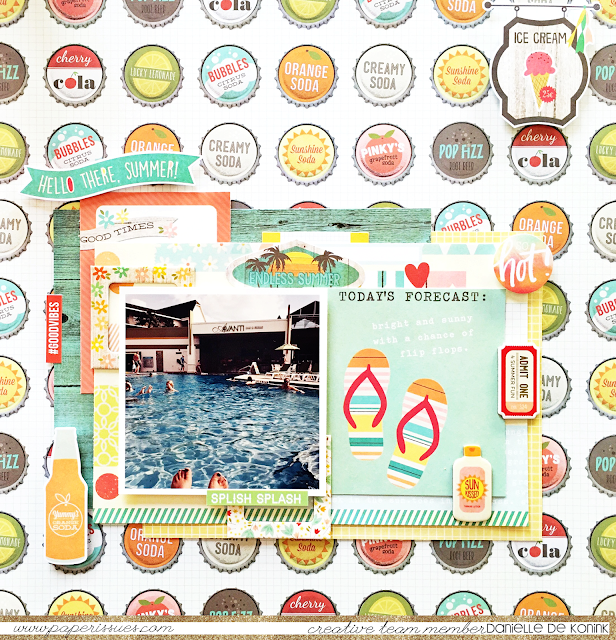 On this page I used it with a pool picture from my last vacation in April.